The BMW 7 series is a car that really packs a punch. It is one of those cars that you see appearing in your rear view mirror as you were minding your own business driving within the set speed limits. As soon as you see it, you feel paranoid. You imagine Don Corleone or some other big bad mafia guy to be driving this. Admit it, every time you see a BMW 7 series somewhere behind you, you will slow down, move lanes, and get them to overtake you! The car truly is amazing – and it is not just driven my Mafiosi either. However, it does have a number of common problems that require people to turn to their scrapyards in order to have them fixed. 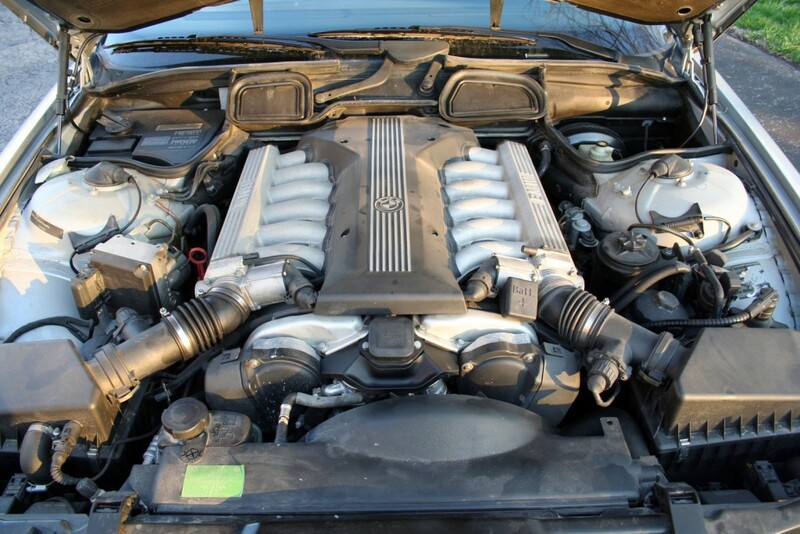 These problems are so common, in fact, that there are now rumours that the car may actually lose its V12 engine! Let’s take a look at some of the most commonly found parts for this vehicle at a good scrap dealer. • The air flow meter. • The water cooled alternator. • The full diesel engine. You can expect to pay around £200 for the parts above, except of course the engine, which will cost more. This demonstrates that what people want isn’t really what they are going to be able to get. Unfortunately, it is very specific parts that keep breaking down, with the petrol engine being far more susceptible to breakages than the diesel model. Those who still have a working BMW 7 series, however, will not easily get rid of their parts. So what does this mean? First of all, it is important to remember that the BMW 7 series is not going to break down on you. However, if it does, it is very unlikely that you will be able to fix it through scrapped parts. On the other hand, it also means that if you want to scrap your vehicle, there will be a huge demand for it, particularly if you are only experiencing insignificant problems yourself. Of course, most people wouldn’t scrap their BMW in that case.